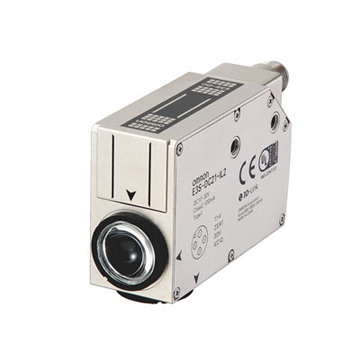 OmronYou are currently viewing the IO-Link Series page. 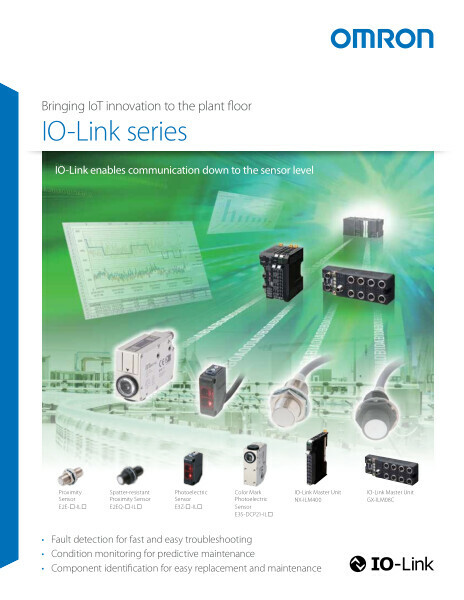 IO-Link provides an internationally accepted platform for sensors to report fault detection, condition monitoring and component identification, and to communicate the details throughout the system. 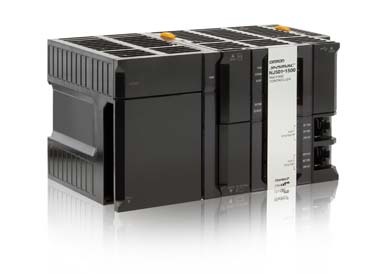 This unique solution helps shorten commissioning, minimize downtime and boost production availability. Why should you use IO-Link? Need a solution? 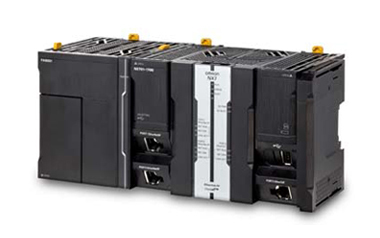 Ask us how we can solve your applications with IO-Link.